The success of current and alumni student-athletes sets Georgia Tech apart from other academic and athletic programs. The tradition of athletic excellence has long been a source of pride and passion at Georgia Tech, and your support is essential to continue providing scholarships for student-athletes excelling in the classroom, competition, and in life. Join the Georgia Tech tradition of giving back. The power of permanent endowment comes from the long-term growth of assets. 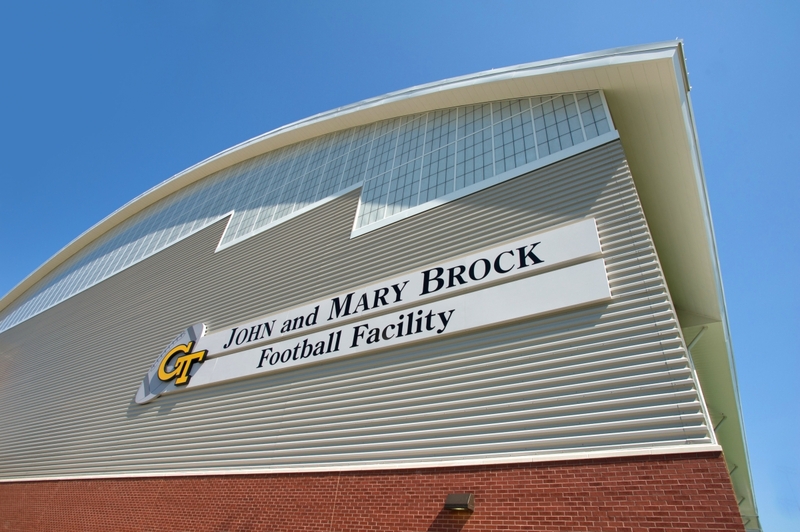 An endowed gift is invested and the interest generated is used which allows for the donation to have an impact over a longer period than if it were all spent at once and has the opportunity to benefit many Georgia Tech student-athletes. Named recognition opportunities are available by giving to an endowment fund at a designated level, allowing you and/or a loved one to leave a lasting legacy of support. Commitments in honor or memory of a loved one, classmate, friend, or faculty member serve as a permanent reminder of the impact of the honorees. You may direct your endowment for unrestricted use or reserve it for individual preferences, such as a particular sport. Endowment distributions cover 1/3 of the annual scholarship costs for Tech's 370 student-athletes. Annual gifts to the A-T Fund provides immediate funding and creates a community for all Tech fans to join in unified support. Annual giving is essential in obtaining a winning combination of athletic and academic excellence. The same vision is driving support for projects that are currently underway or in the planning phase.